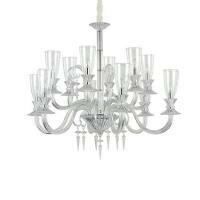 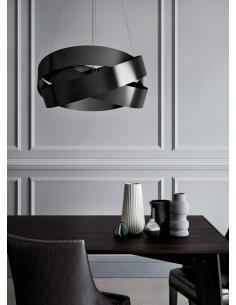 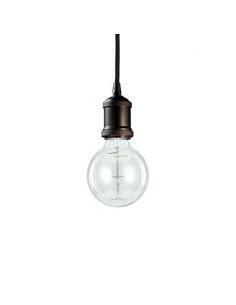 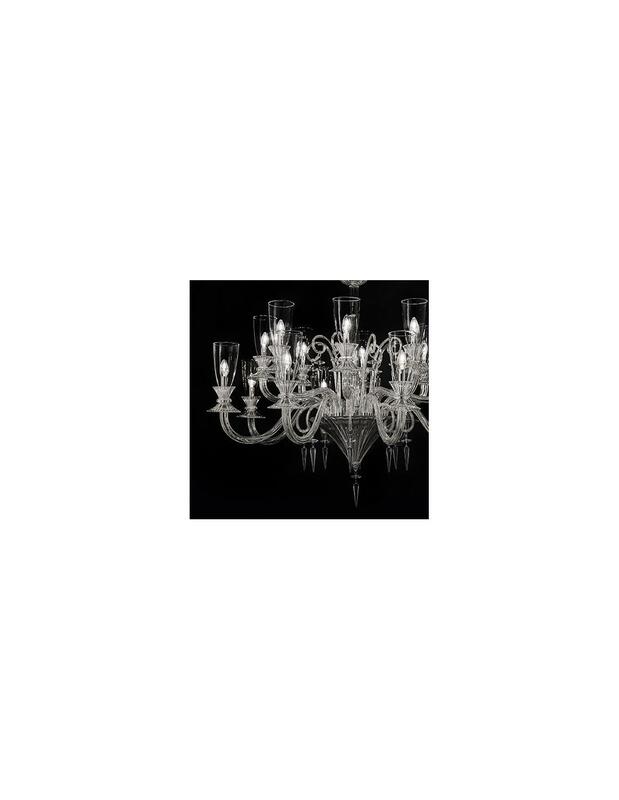 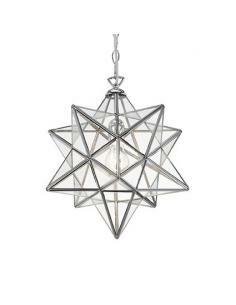 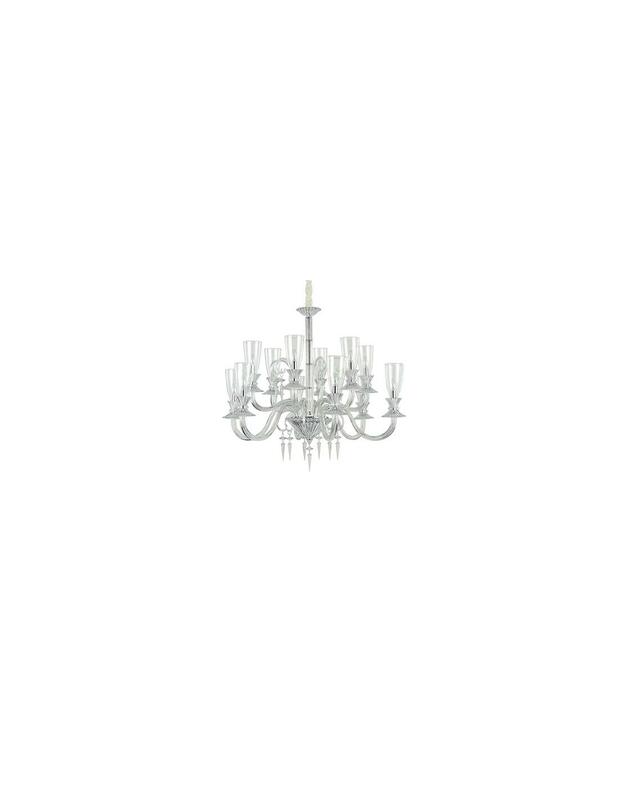 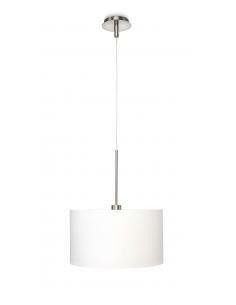 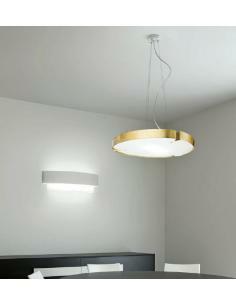 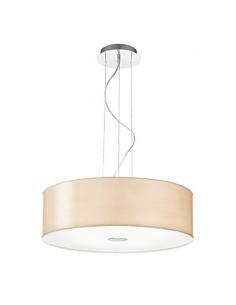 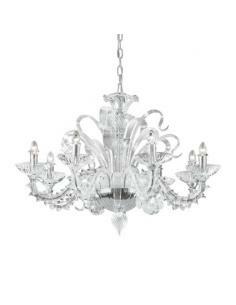 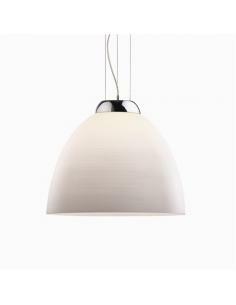 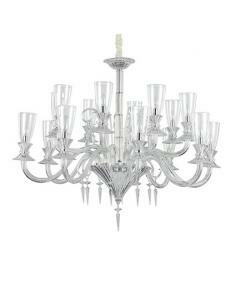 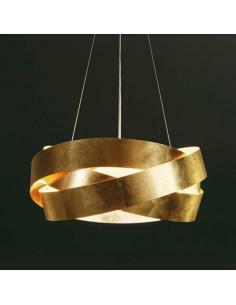 Chandelier Beethoven sp12 By Ideal Lux. 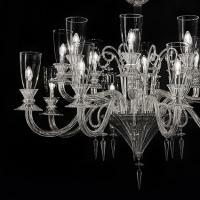 Body in transparent glass blown and worked by hand. 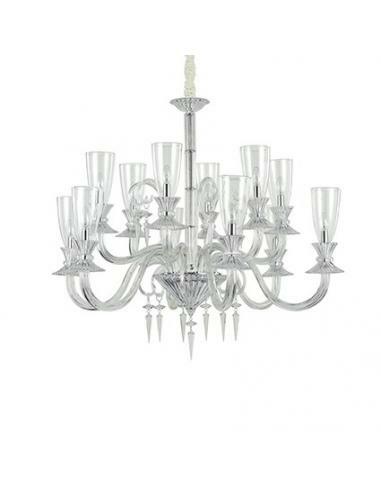 The frame and metal details finished in chrome. 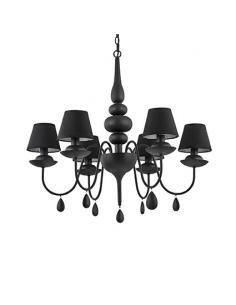 Carter velvet. 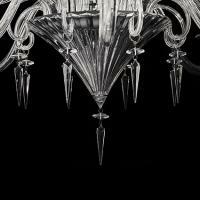 Chandelier in transparent glass blown and worked by hand. 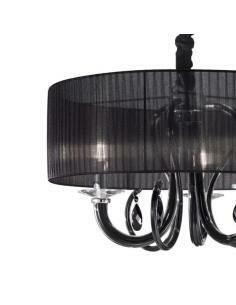 The frame and metal details finished in chrome. 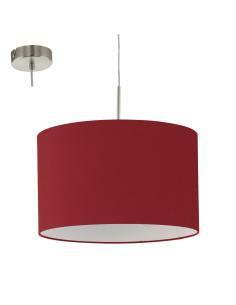 Carter velvet. 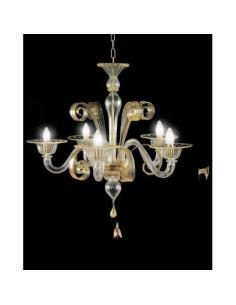 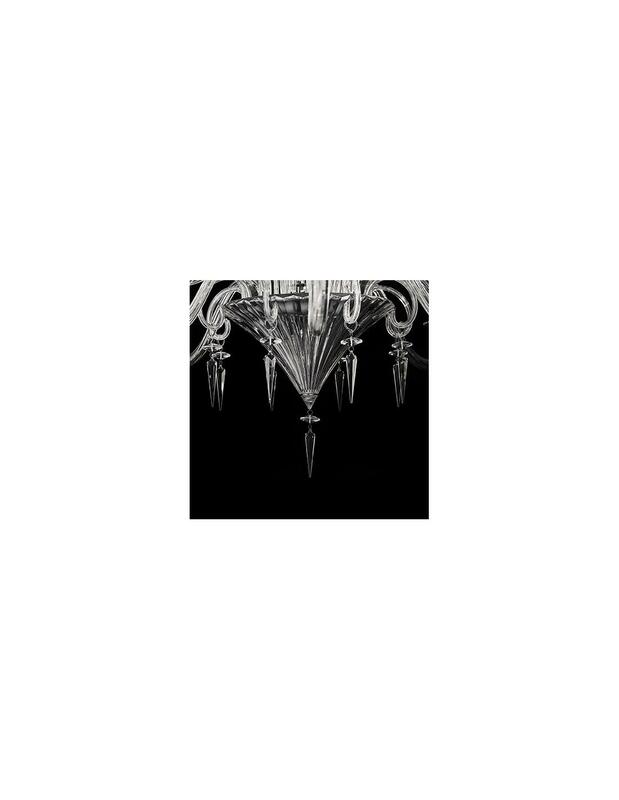 Glass chandelier with arms composed of distinct elements. 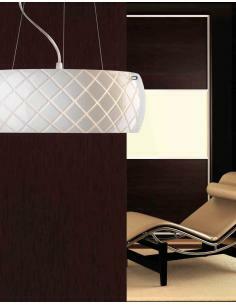 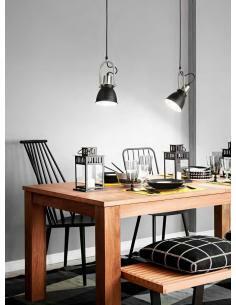 Cover, lamp-holders and details in chromed metal. 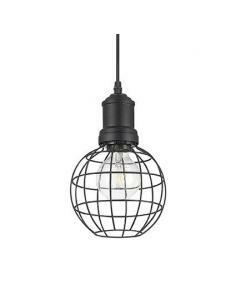 Cover the chain in velvet.